This month City543 explores Flora & Fauna, Latin for the collective plant and animal life respectively of any particular region or time, with pieces about the lifeforms human beings have the pleasure of sharing this earth with. 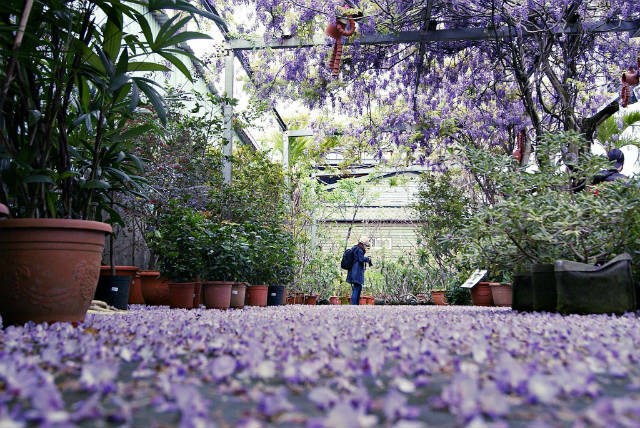 Although Taipei’s subtropical climate is less conducive to the delicate flowers that bloom in latitudes farther north, the city is nevertheless home to a vibrant floral scene. Orchids, lilies and chrysanthemums are popular varieties, while miniature ornamental plants, including cacti, succulents and bonsai, are especially suitable for home decor. To find a bit of flora to wow a loved one or brighten your living space, here are a list of some of the best flower markets in Taipei. 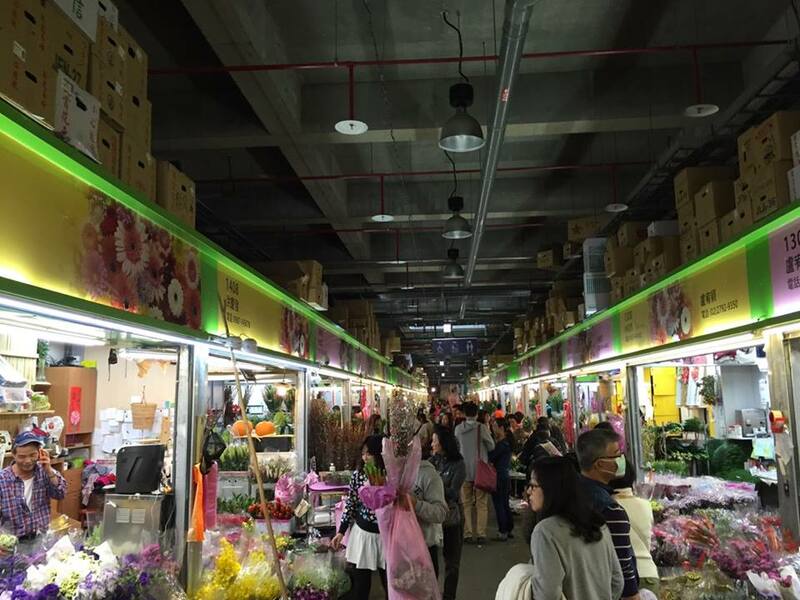 Located beneath a section of the Jianguo South Road overpass, the Jianguo Holiday Flower Market is a sprawling emporium of floral and horticultural goods. 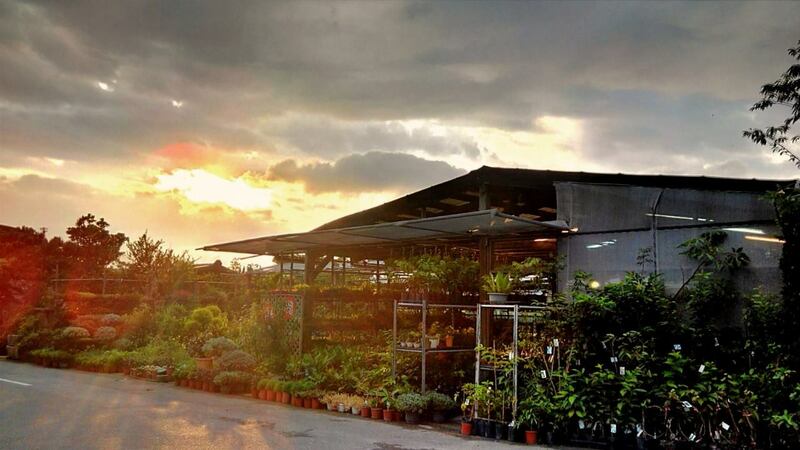 Open on weekends and holidays, the market offers not only single flowers, elaborate bouquets and potted plants but also gardening supplies and literature. The neighboring jade market, filled with hundreds of vendors selling jewelry, artwork and accessories, is also worth a gander. 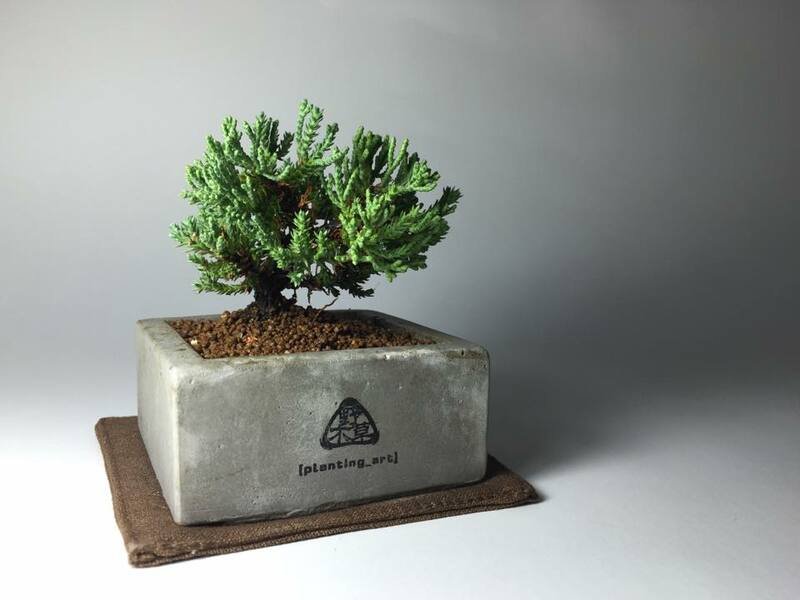 Espousing a mantra of simple living, Planting Art is as notable for its carefully chosen plants as the minimalist, handcrafted cement vessels in which they are potted. Visit one of three pop-up locations for a selection of ready-to-go plants and advice from knowledgeable staff. Empty pots can also be purchased online; the dodecahedral and honeycomb designs are our favorites. Florists across Taipei flock to the city’s original privately-owned flower market, which specializes in selling wholesale flowers. In 2014, the market moved to a new location spanning 2.8 hectares across two buildings, providing more space for shoppers. Arrive early for the best selection and prices, as sales ends by noon. 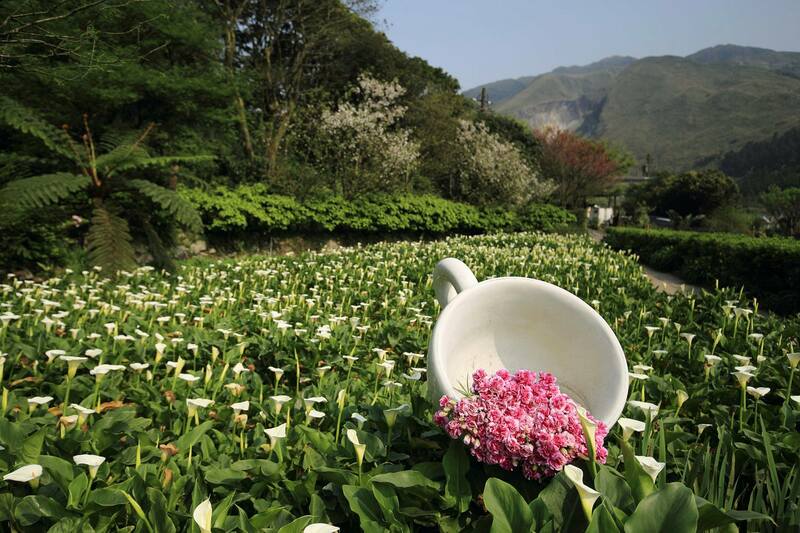 The valley that surrounds Zhuzihu (“Bamboo Lake”) on Yangmingshan Mountain becomes awash with millions of white blossoms during calla lily season, which peaks between March and May. For a nominal fee, pick your own in one of the dozens of farms, which range from dry land to waist-high marshes. Even after May, the lake and surrounding regions are worth a visit as African lilies and sunflowers begin to fill the area. Tucked between the Tamsui and Keelung Rivers, Taipei Floral Village aims to transform the typical flower market experience into a full-day activity. The village features a coffeeshop, restaurant and children’s play area and also rents bikes for cruising around the isthmus. 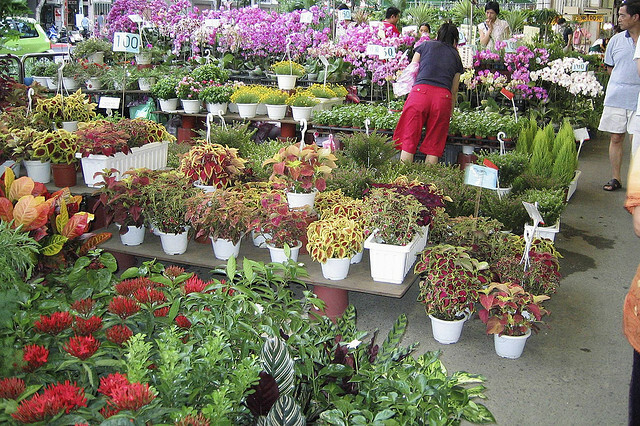 In the northern suburbs of the city is the Taipei United Flower Market, home to several floral shops. In particular, check out Mei Ji Ting (美集庭), which features a large collection of herbs and succulents and adorable, handwritten cards specifying the amount of sun and wind needed per species. A 10-minute walk away is the smaller but still-teeming Wenlin Flower Market, which offers a somewhat different selection of plants.